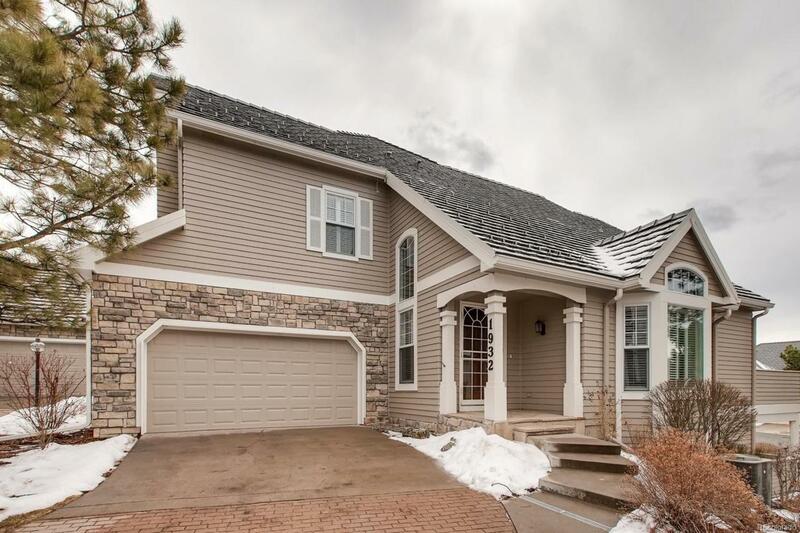 Gorgeous, well-maintained, 3br/3.5ba paired home in Littletons Peninsula community. 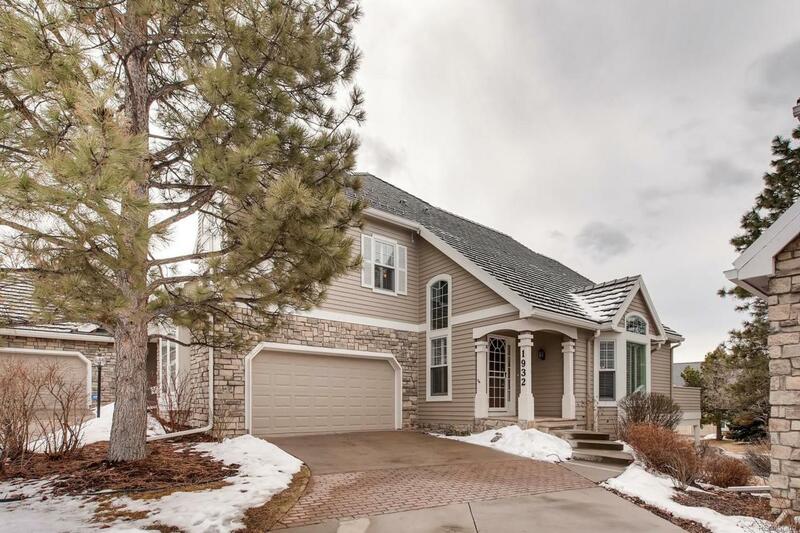 Like-new Cherry cabinets, granite counters, plantation shutters and high ceilings are throughout this 3-level home. Main floor: Formal living/dining, spacious kitchen with island, SS appliances, light-filled eating area and incredible family room wired for sound, with projection unit, retractable movie screen. Laundry room, 2-car garage with epoxy floors and storage. Upstairs: Master suite with jetted tub, walk-in closet, sitting area. Second bedroom, full bath and large loft office area with cherry wood wainscoting. Walkout basement: Bedroom, bath, second family room with fireplace, wired for sound. 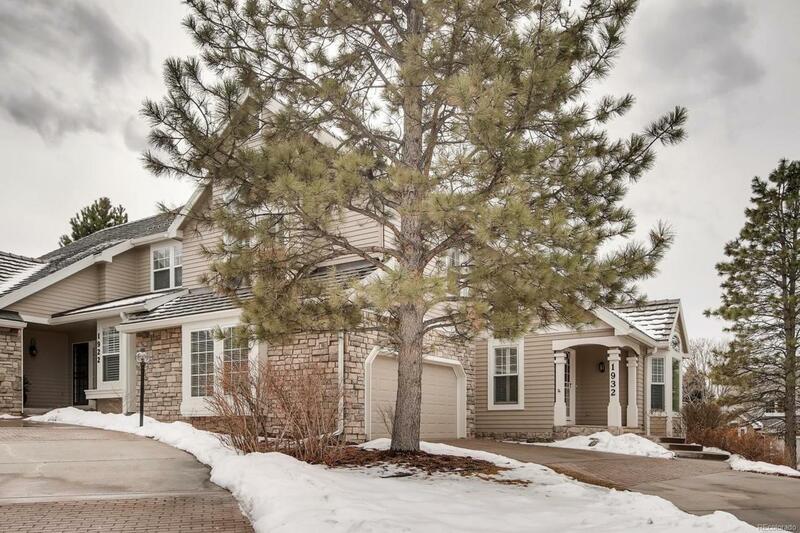 Located on a cul-de-sac, take the time to enjoy life from this beautiful, low-maintenance home and community pool, tennis and grounds maintenance. Near Writers Vista Park trails, reservoir, play area. 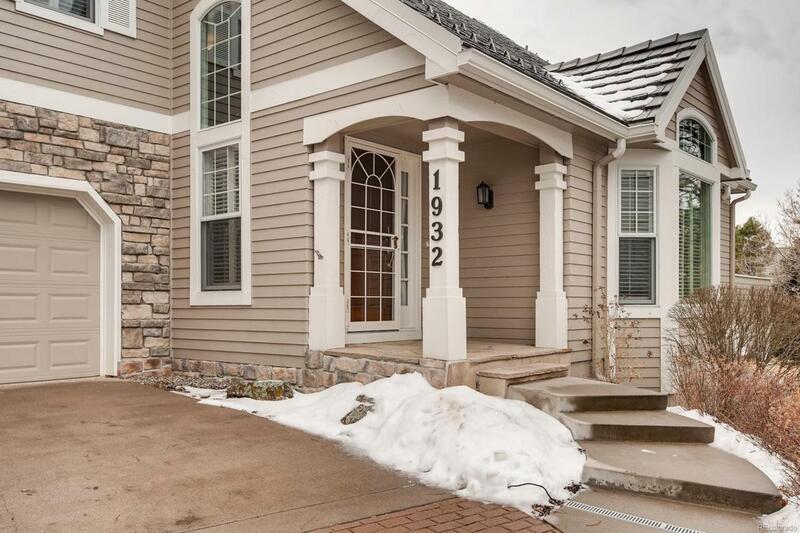 Mineral access to Historic Littleton/Santa Fe Dr or Broadway shopping/dining are minutes away.